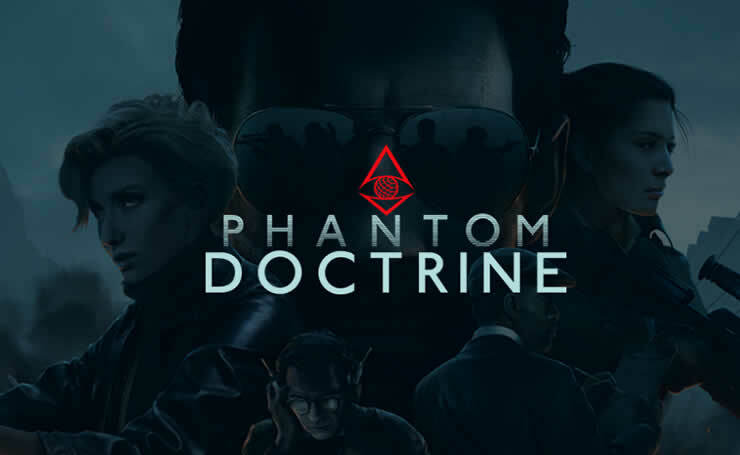 The developers of Phantom Doctrine have released patch 1.0.9! 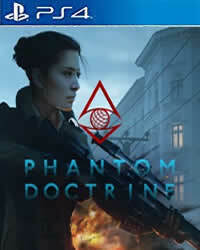 Patch 1.0.6 contains requested improvements and fixes. We have the complete patch notes for you, there you will find all the details for the update.